Washington: An Indian American, who is a former CEO of an IT company based in Detroit, has been indicted for his alleged role in orchestrating a scheme to bribe a city official in lieu of benefits, the Department of Justice said today. According to the 11-count indictment filed in the Eastern District of Michigan, Parimal D Mehta, 54, made multiple cash payments to Charles Dodd, former Director of Detroit's Office of Departmental Technology Services between 2009 to 2016. This included two cash bribes hand-delivered by Mr Mehta to Mr Dodd in the restrooms of restaurants in the Detroit-area in 2016, the DOJ alleged. Mr Mehta also allegedly employed Mr Dodd's family members at FutureNet and its subsidiaries. Mr Dodd previously pleaded guilty to bribery on September 27, 2016. According to the indictment, Mr Mehta and FutureNet benefitted from Mr Dodd's influence over the administration of city contracts, expenditures under those contracts, and the hiring and selection of contract personnel. 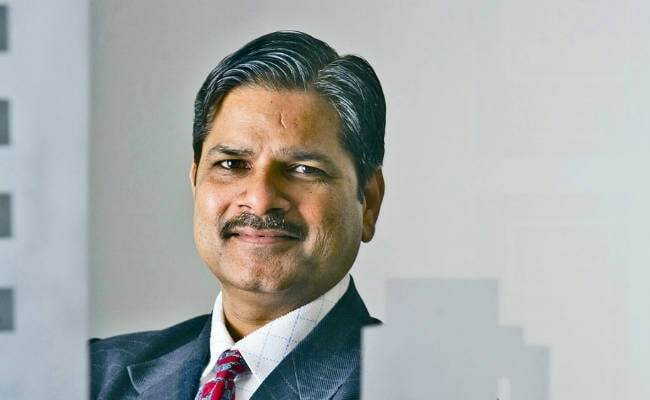 Parimal D Mehta obtained confidential information about Detroit's internal budgets for specific technology projects, the indictment alleges.